The challenge of diversity is one of BBVA’s transformative pillars for the management and training of employees. Ensuring a diverse work environment, in the broadest sense of the word, allows BBVA to better adapt to the needs of all of BBVA’s different clients, offering a more comprehensive service. It is for this reason that the bank is developing a series of initiatives that foster the inclusion of groups with less representation among the workforce, or those that may have more difficulties in terms of access and promotions. “At BBVA, we are committed to diversity as one of the fundamental elements to obtain an optimal work environment, offer professional development opportunities to employees and build the best solutions for our customers. Joining REDI reinforces our commitment in this regard,” said Enrique González, BBVA’s Head of Culture & Employee Communication. The “agile” transformation process, underway at the bank for years now, is helping to create autonomous multidisciplinary teams with execution capabilities for their area of responsibility. One of the keys to this evolution is that the teams include people from a wide range of different backgrounds, from all types of groups, genders and ages, and with a variety of skill-sets and talents. All of this progress has made BBVA a leader when it comes to diversity. In fact, the bank was recognized by Bloomberg GEI, including the bank in its prestigious Gender Equality Index. 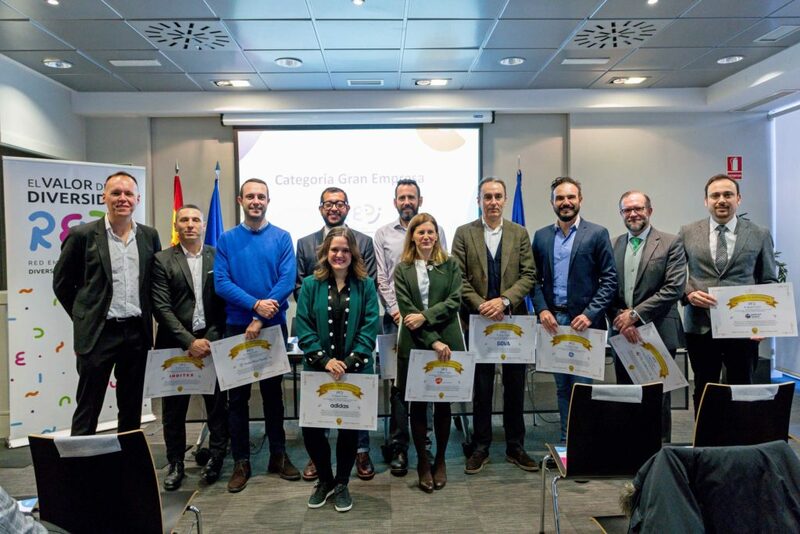 This recognition is in addition to the bank’s inclusion in Equileap’s Gender Equality Global Report & Ranking and Intrama’s VariableD2019 Report, which lists the 30 best companies in Spain based on their diversity and equality practices. The goal of REDI is to ensure that managing LGBTI diversity is considered standard practice, and a competitive advantage for companies. The association, which encompasses more than 35 businesses of all sizes and across all sectors, is a permanent forum that serves as a source of information and a place where the Spanish business sector can share experiences. It seeks to give visibility to diversity in organizations and support awareness raising efforts and best practices related to this issue. The organization celebrated its first anniversary at an event that welcomed the new companies. 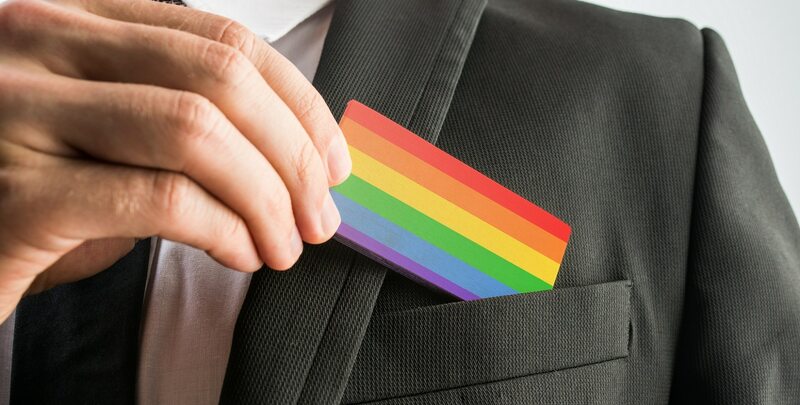 It also presented the document “12 key factors to understanding and managing LGBTI diversity in companies”, a report that aims to serve as a leading tool for companies putting into practice their commitment to promote an inclusive environment in their organizations.